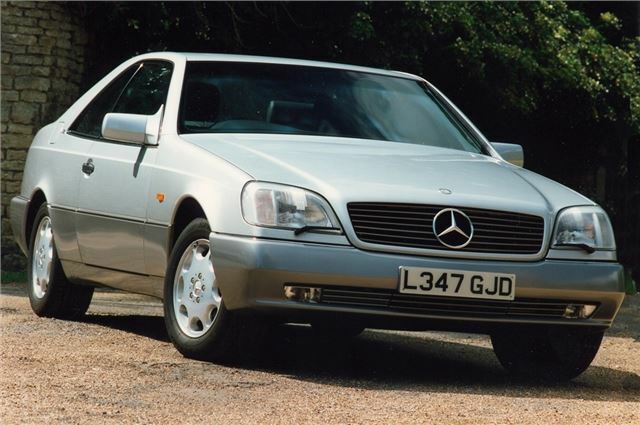 Hugely roomy, plush coupe with refined engines. Good to drive. On some roads, it feels massively bulky. On every road, it looks massively ugly.